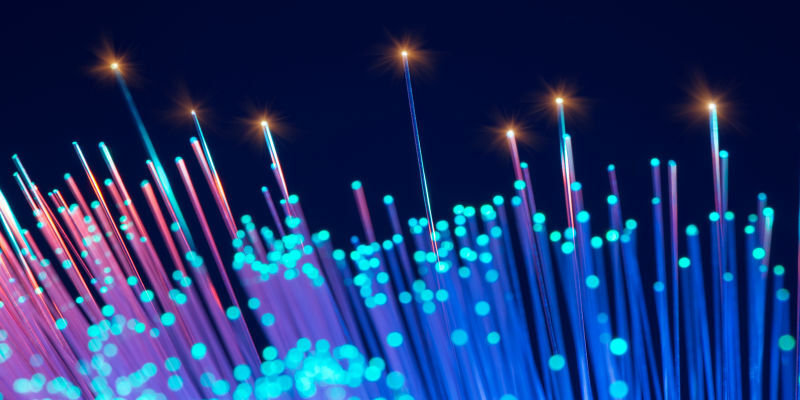 A group of scientists from the National Institute of Standards and Technology has recently broken the distance record for quantum teleportation down optical fiber, showing they’re successfully able to transfer quantum information over 60 miles. The scientists have shown that they can achieve quantum communication, mostly achieved in free space, over standard fiber-optic lines. It means they’ve been able to transfer the information down fiber four times further than the previous record, which is an attractive proposal for those pointing to create a quantum internet. Quantum teleportation is thought to be a promising route to developing quantum encryption — theoretically an unbreakable system where quantum states are used to hide data. But there’s a little work to be done before this technique can be used to achieve such a goal: the researchers can only achieve teleportation in 25 percent of transmissions at best, and 60 miles may be a long way but it’s dwarfed by the scale of fiber optic cables used to transmit data across the Internet. Still, it’s good to have targets, right?